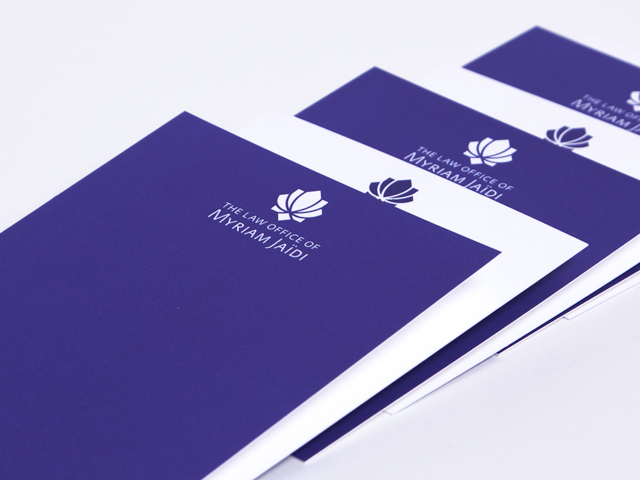 I assisted on the brand identity of “The Law Office of Myriam Jaïdi” with Alfalfa Studio. 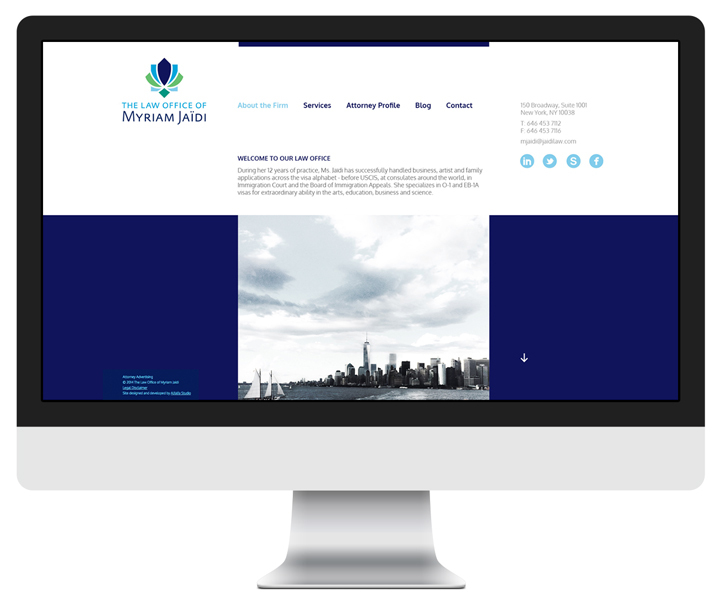 I helped with the website and logo design of the brand. The client wanted to honor her family’s lineage with a brand mark that has Moroccan flair, evoking the exotic elegance of Morocco with professional style.